Maybe it is a sign of the company’s popularity but truth to be told, plenty of companies love to troll Apple from time to time. 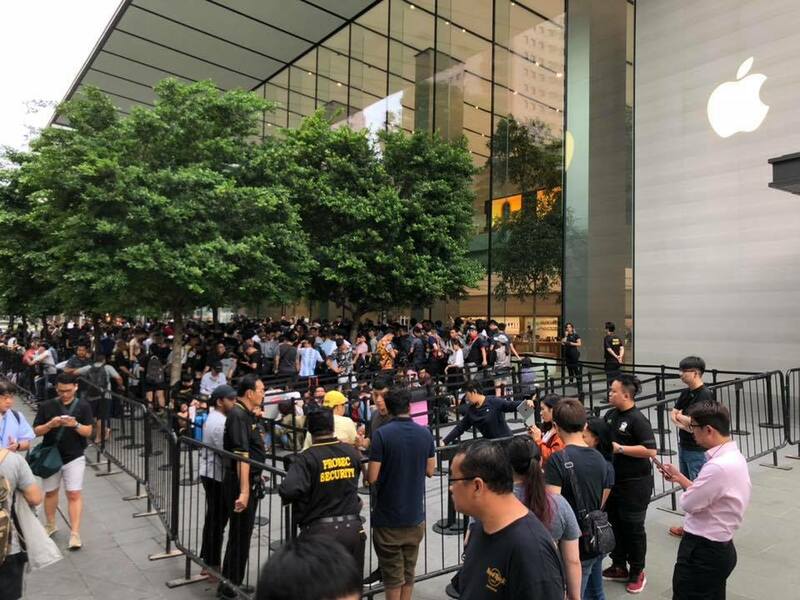 One of the recent examples of such trolling happened last night as the company gearing up to release its brand-new iPhone Xs and iPhone Xs Max in Singapore earlier today. 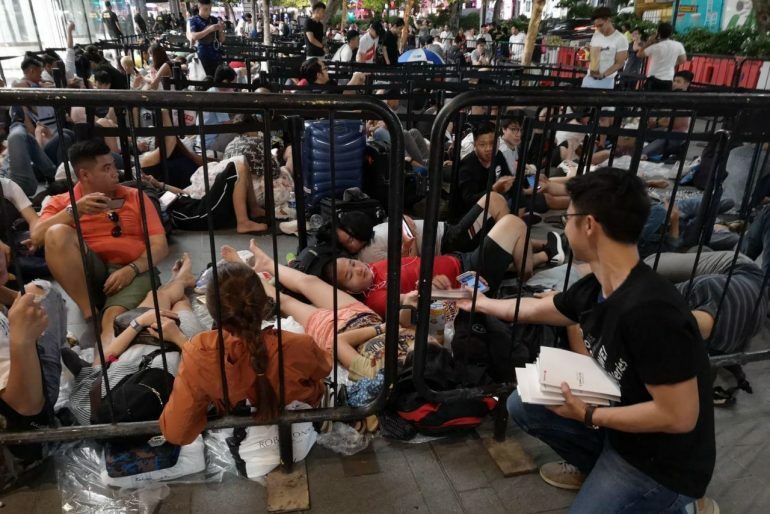 Huawei representatives have been reported to approach the queue in front of Apple Store in Orchard Road whereby hundred of customers are waiting overnight in order to purchase Apple’s new phones. 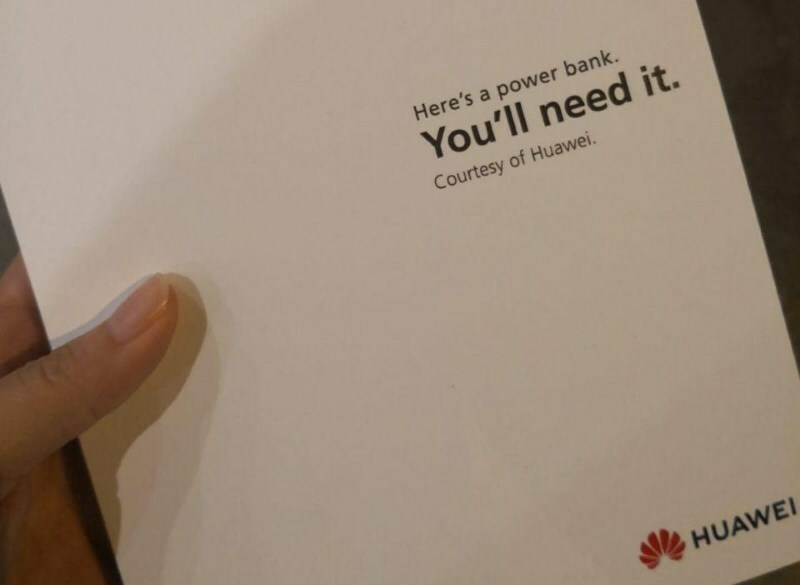 They then subsequently distributed around 200 10000mAh power banks to those in the queue. The timing of the cheeky message seems to be quite on point as the regulatory body in China has revealed the battery capacity of both phones in its database. Specifically, the iPhone Xs and iPhone Xs Max come with 2658mAh and 3174mAh battery respectively which are certainly much smaller than Huawei P20 Pro’s 4000mAh battery. …and you wonder why Apple Store was opened in Singapore instead of Malaysia.